Provide a varied, extensive and innovative training experience to over 70,000 staff in 130 countries in order to attract the best applicants, support their career prospects, and foster their loyalty. In the highly competitive world of beauty, a focus on skills training, employee development, core business topics, and innovation helps to give the company a competitive edge. With such a large employee force, a humanistic and socially responsible approach is key, as is an easily accessible learning platform that takes into account the particular challenges of a global brand: talent acquisition, staff turnover and mobility, and training large numbers of people at once. CrossKnowledge designed an easily accessible and intuitive self-training system that adopts new methods, solutions and training formats to respond to the specific needs of the company. 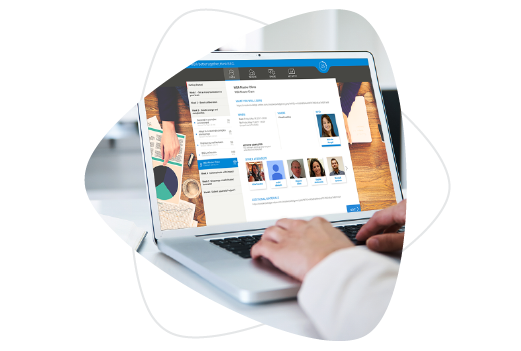 The ‘Learning for All’ platform was designed in two user modes: the self-guided “on demand” version, and structured courses conducted by a training manager. This Learning Suite portal is user-friendly, the learner workspaces are engaging, and there is a social and collaborative dimension to the system. “We like the fact that the thinking behind the solution and the choices CrossKnowledge has made are focused on the user experience”, said Reich. 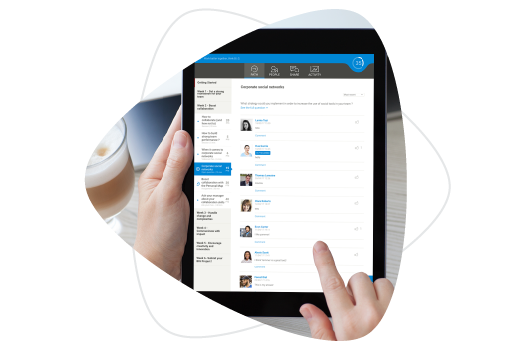 Learn more about the learning solution L’Oréal has implemented to improve its employee development.